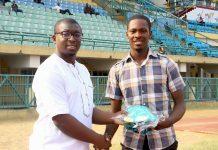 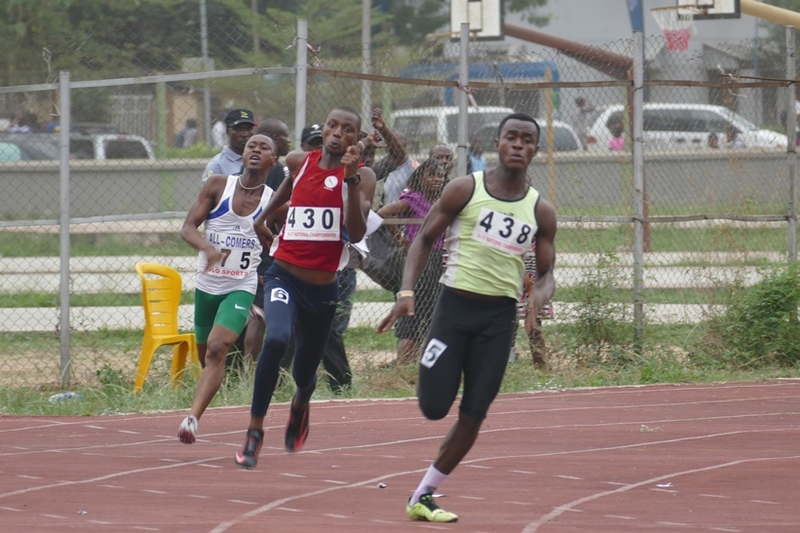 AFN Golden League slated for Anambra, Kaduna & Ilorin! 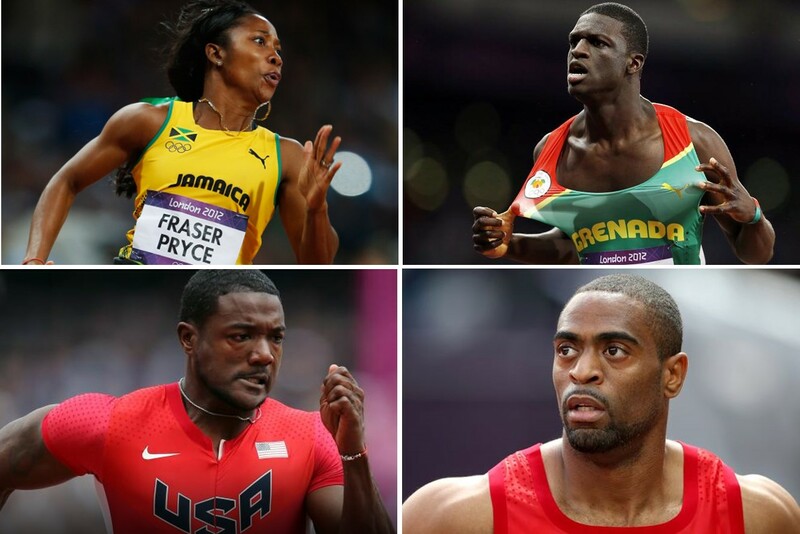 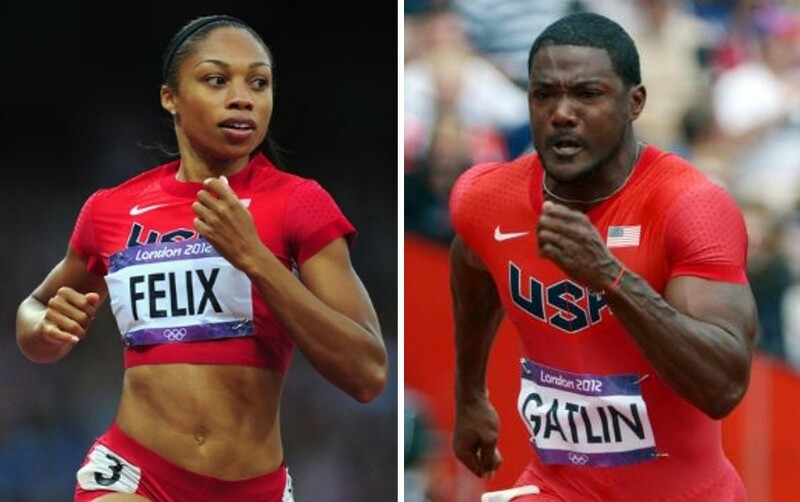 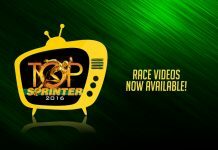 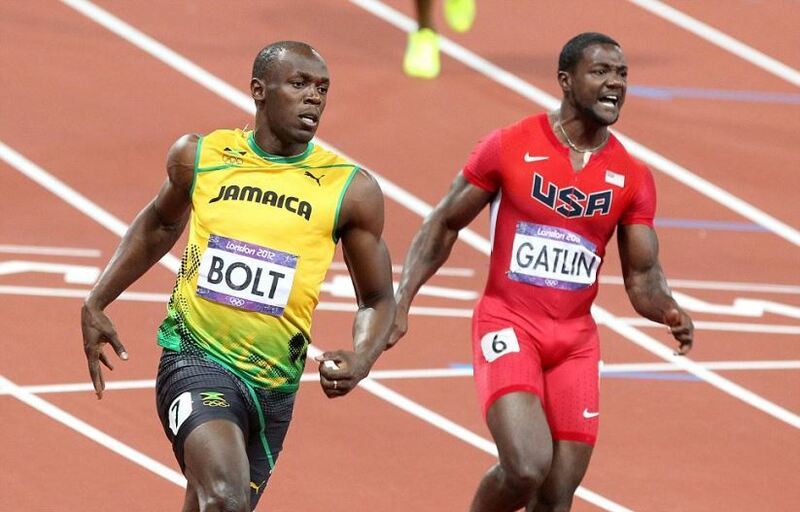 Can USA break Jamaica’s dominance in the Sprints? 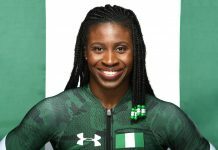 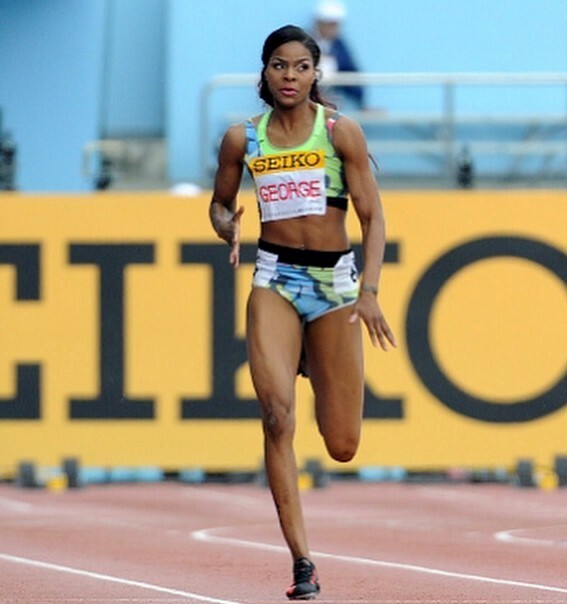 Regina George wins 400m at IAAF World Challenge in Japan! 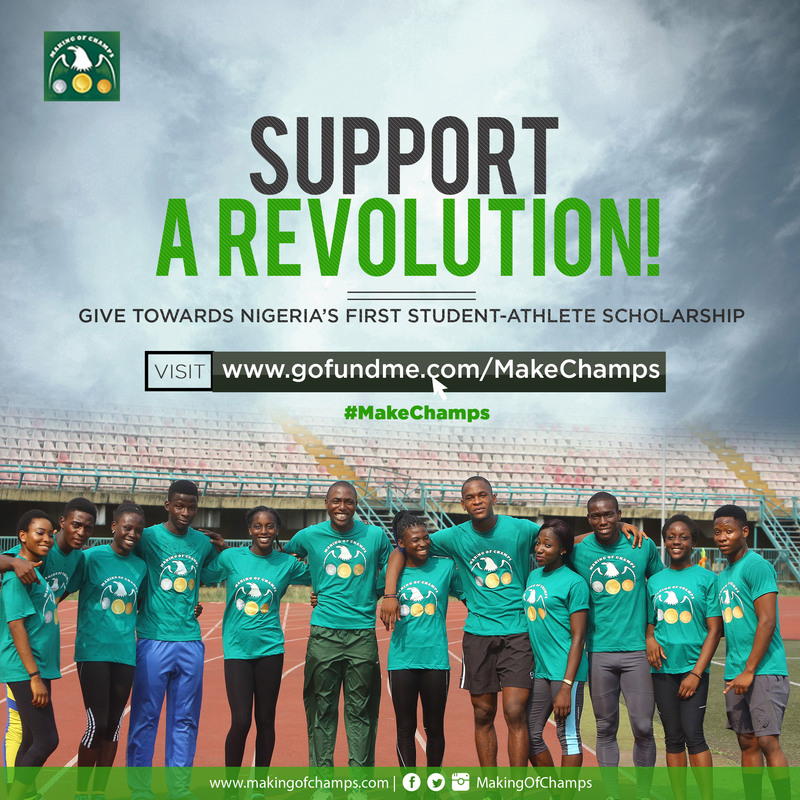 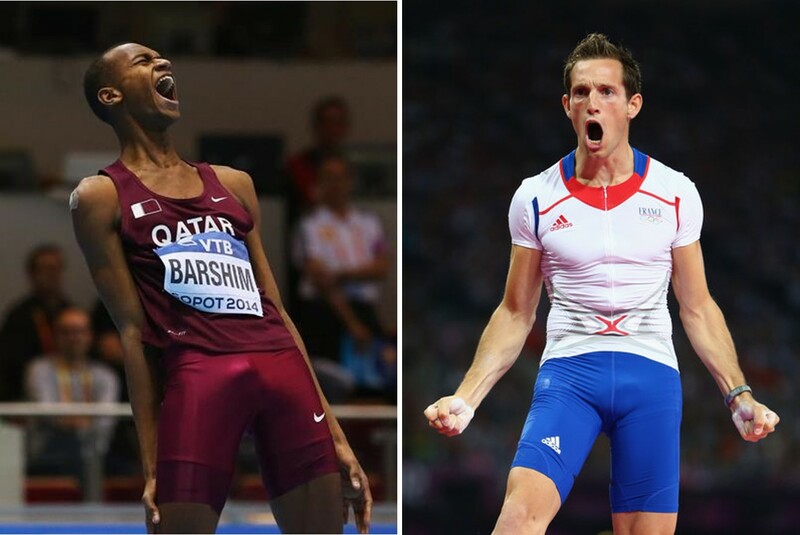 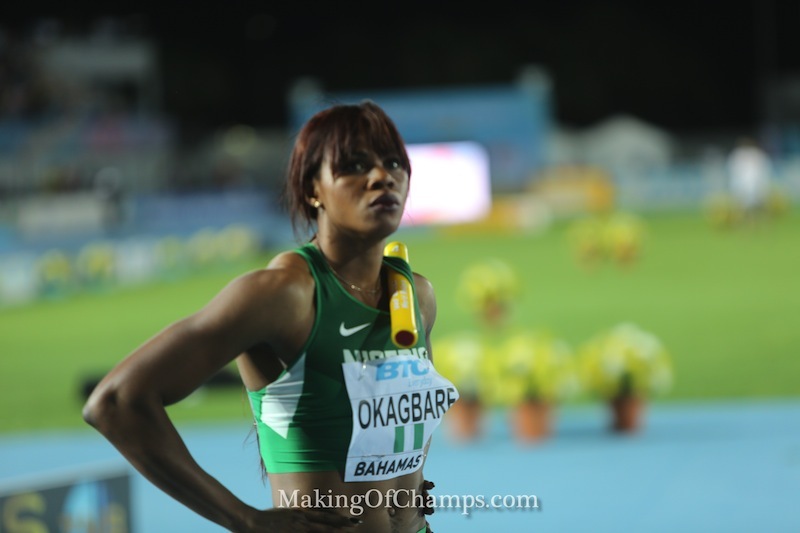 Blessing Okagbare decries ‘Foreign Invasion’, says enough is enough! 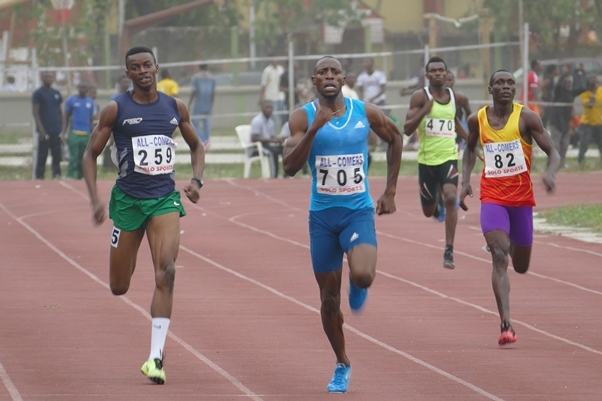 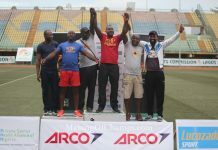 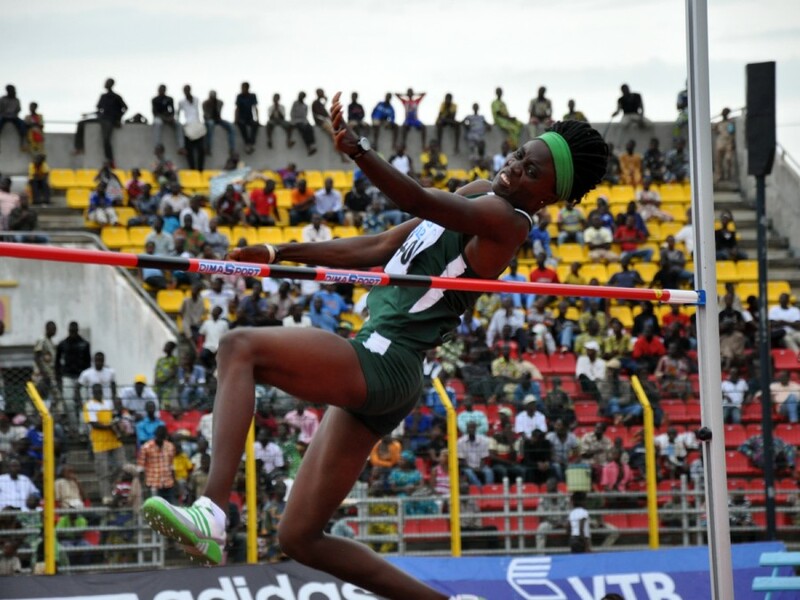 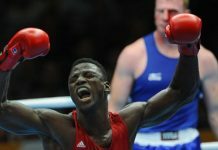 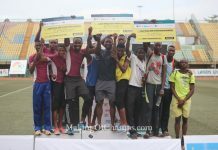 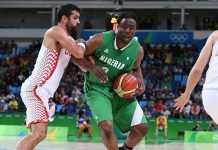 1st AFN Golden League in Port Harcourt postponed!